Don't you just *HATE* it when people selling (or even swapping) something say New or Brand New and the follow it up with "used once". Why is it so damn incomprehensible a concept, that once you have used something, even if it is only once, then at the end of the day it is *USED* - I mean, fair enough, you can say like new, only used once, but you cannot possibly say new and used all in the same sentence and expect it to make any sort of sense! New is new - this is when something has not been used *at all* in any way - e.g. if you watch a DVD you bought new, it is then not still new because you have only watched it once - even if there are absolutely no signs of useage on it at all! It just really annoys me when people try to get more for an item by blatantly lying. 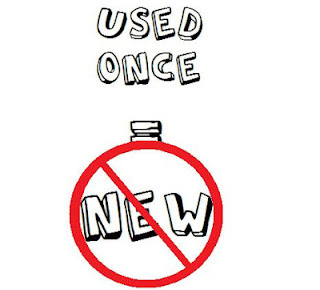 I'd be no more put off an item that says "used once, as new" than a new item, but I am put off an item that says "new, used once" because I then get the impression that the person I am dealing with is a complete (not to mention untrustworthy) idiot! Totally agree, i hate seeing this!! so frustrating! I'm glad I'm not the only one who thinks this, I have always wondered why somebody puts new on an ebay listing and then says used once, doesn't actually make any sense! In total agreement. Really puts me off buying games from Gamestation etc. You never know the quality of the item you are buying.